People with large amounts of unmanageable unsecured debt should consider enrolling in a debt management plan or DMP. 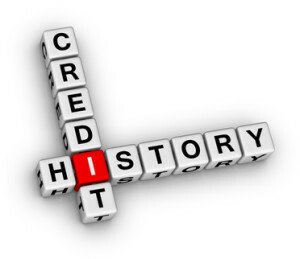 You make one monthly payment and the company disperses payments between your creditors. A DMP is a service that will help you to pay down your debts rather than filing for bankruptcy or using a debt consolidation service. 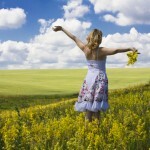 Bankruptcy is essentially throwing your hands up and walking away from the debt. Of course, it is not actually this easy and it has devastating effects on your credit score. The rules surrounding bankruptcy have changed dramatically, not everyone qualifies, and not all debts can be extinguished. Plus, hiring a lawyer to handle your bankruptcy can cost thousands and leave creditors holding the bag for the purchases you’ve made. 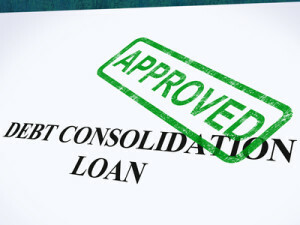 Debt consolidation is moving all your loans/debts to just one company, they provide you a loan to pay off your other debts and then you’ll just be responsible for paying back one loan. The interest rates may be higher than what you were paying on credit cards, and if you have already begun defaulting on your bills you may not even qualify! Most debt consolidation programs extend the payment period, keeping you in debt and making payments for longer. Financial experts also warn that debt consolidation does not help the problem of overspending. It is a seemingly easy fix that simply moves debt around. Most people that use this option re-spend themselves into debt because they have never sacrificed spending to pay down the debt themselves. Will Enrolling in a Debt Management Plan (DMP) Ruin Your Credit Score? Think about it—not being able to pay your bills will ruin your credit score! A credit score is good for getting credit cards (true, it is also used for many other things these days), you don’t need another one! Plus, one Debt Management Plan website puts it like this: As a creditor, an employer, a rental agent, an insurer, or any other person that assesses credit worthiness; who would you rather deal with? A person that dumps their debt through bankruptcy; or a person that takes responsibility and sticks to a program to pay off what they owe? Enrolling in a debt management plan will appear on your credit report; it may initially have a negative effect, but the result of paying off your bills will have a positive effect on your credit score and a remarkable effect on your peace of mind. Experts recommend choosing a Debt Management Plan that is non-profit; this way you can be sure their main objective is to help you, not line their pockets at your expense. You don’t need a company taking advantage of you at this time. They also recommend using a company that has been in business for at least 7 years and they should be a member of either the AICCCA or the NFCC, both associations of credit counseling agencies. Of course, you want to work with a company that does not charge an exorbitant fee; non-profit agencies only charge a nominal fee to cover the cost of their services. Some non-profit agencies can waive the fees if you qualify as having a financial hardship. The best advice is to choose a company you trust and whose terms seem fair to you; the debt plan should take into account housing and other living expenses. Do your research before you get too involved with any company. Check online reviews and the Better Business Bureau, ask friends (unless you don’t really want to share your situation). If possible, check their success rate with creditors. Of course, as some experts point out, you can try to do this on your own. Some credit card companies are willing to negotiate payments and interest rates with debtors, but most are not. Debt management companies can negotiate with your creditors, often lowering your payment and interest rate. 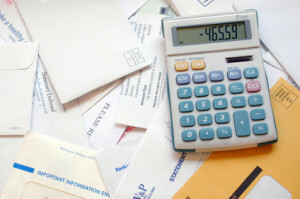 Debt Management Plan companies also work with your budget to come up with a payment plan you can afford. 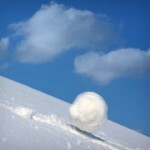 This is not to say repaying your debt will be easy! 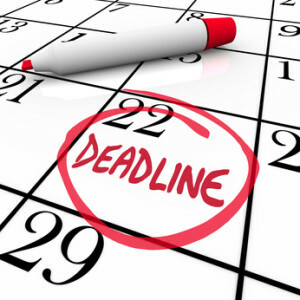 You must commit to making payments to your debt management plan monthly. Some companies will try to get you out of debt within 5 years. 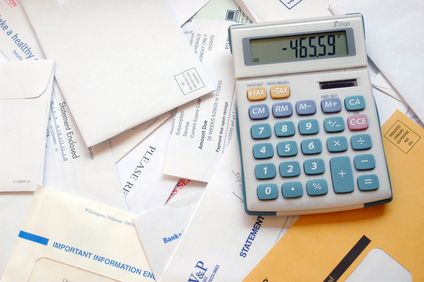 A debt management plan can help you stay on track with your payment schedule. This sounds like a long time, but paying minimum payments on multiple credit cards can cost you thousands in interest payments and will take years. Trying to stick to a payment schedule on your own can be difficult, especially if you racked up this debt through irresponsible spending. Sounds harsh but if you’re being honest with yourself, paying this debt back on your own through self-discipline may not happen. Having a real person to maintain accountability to, will help you to achieve your goals, become debt free, and help you with your debt plan. Having a debt management plan can help you to get your finances on track. Severe debt resulting from medical bills or sudden unemployment can be tough to get out of and bankruptcy may be your only option. 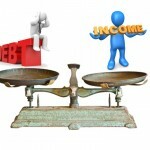 Many debt problems, even big ones, can be remedied by enrolling into a debt management plan.